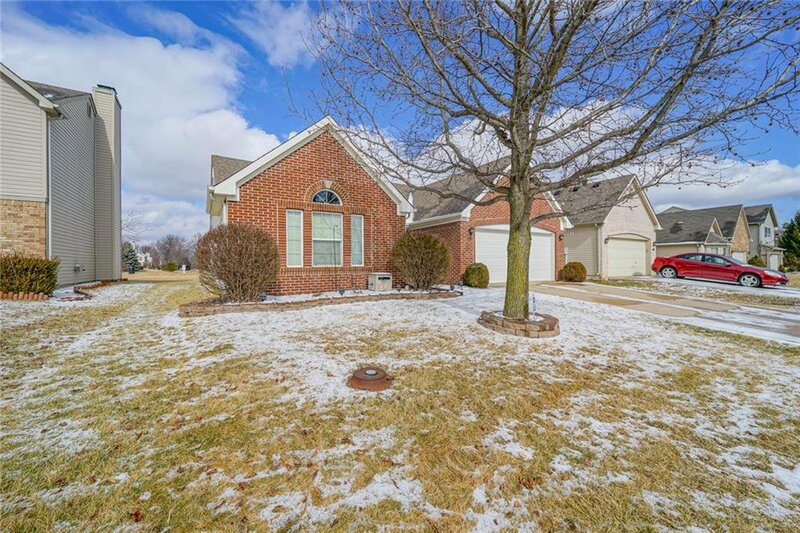 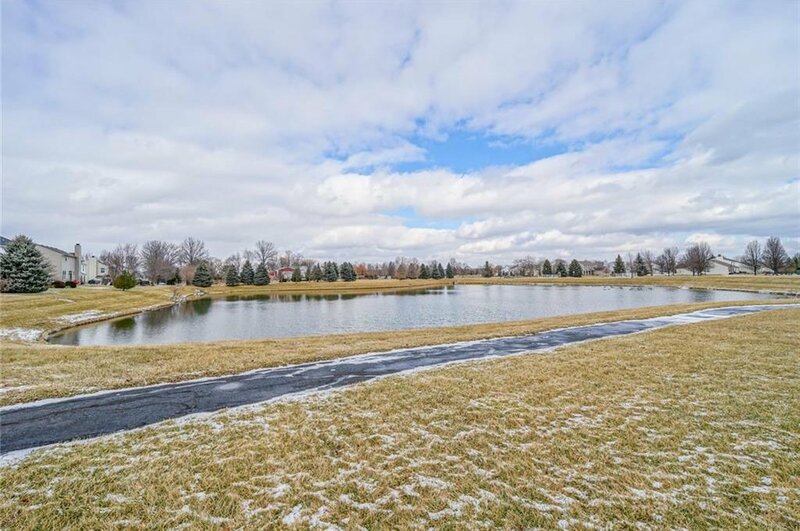 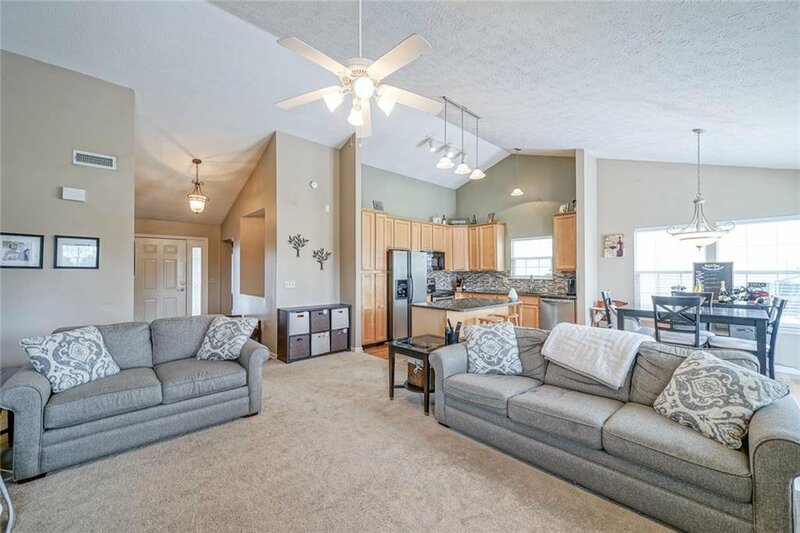 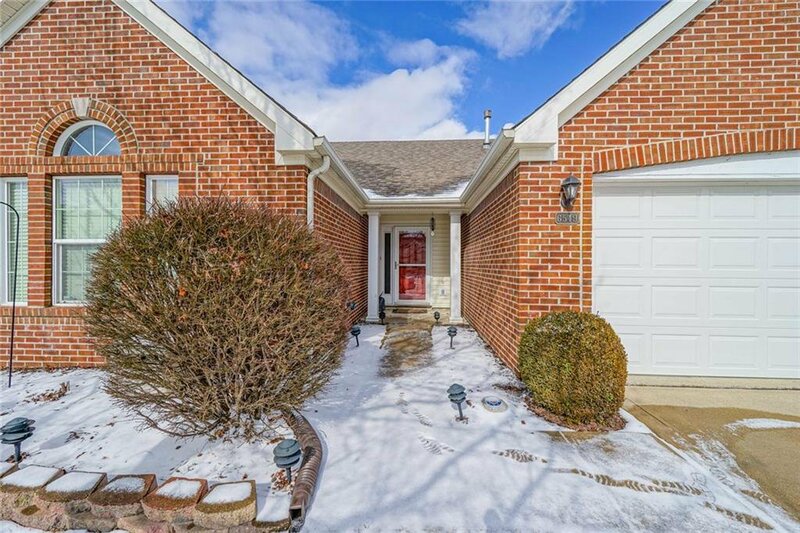 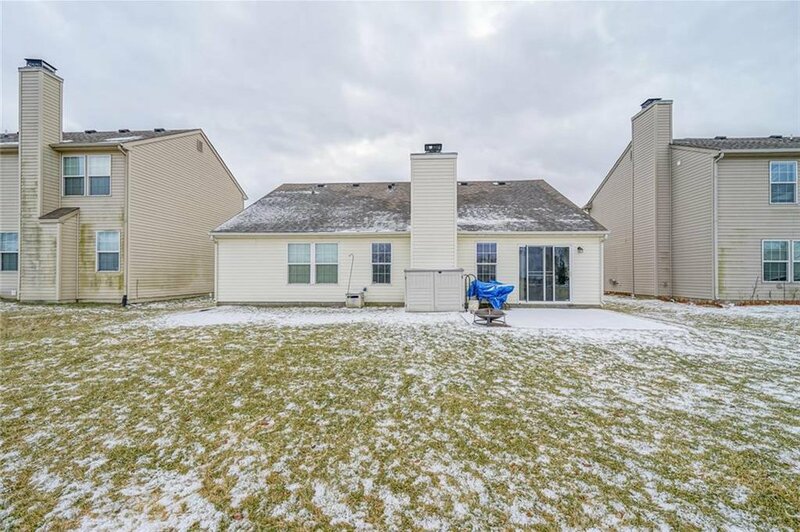 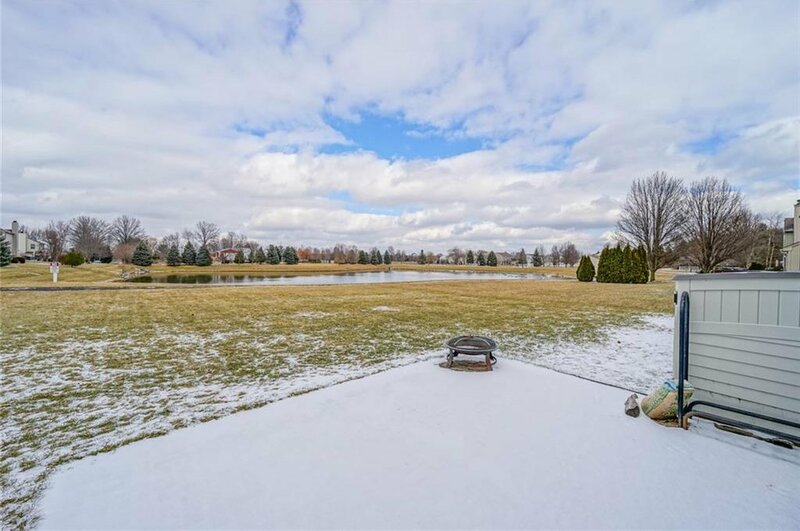 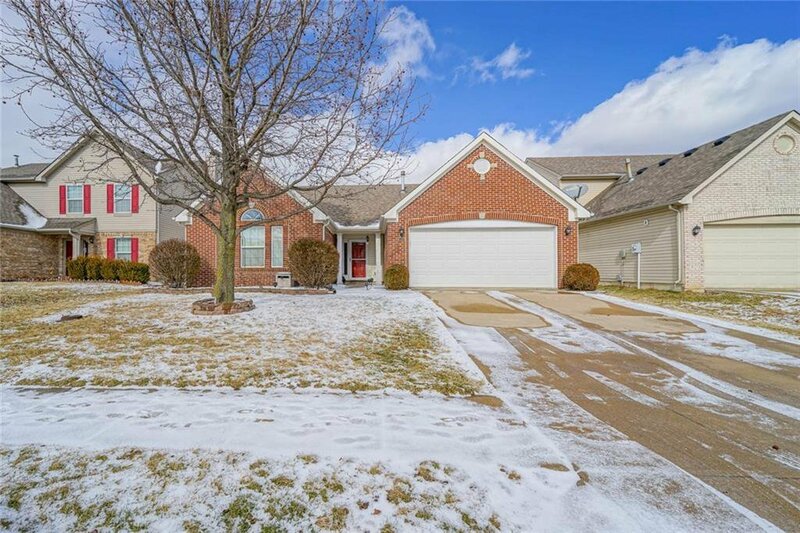 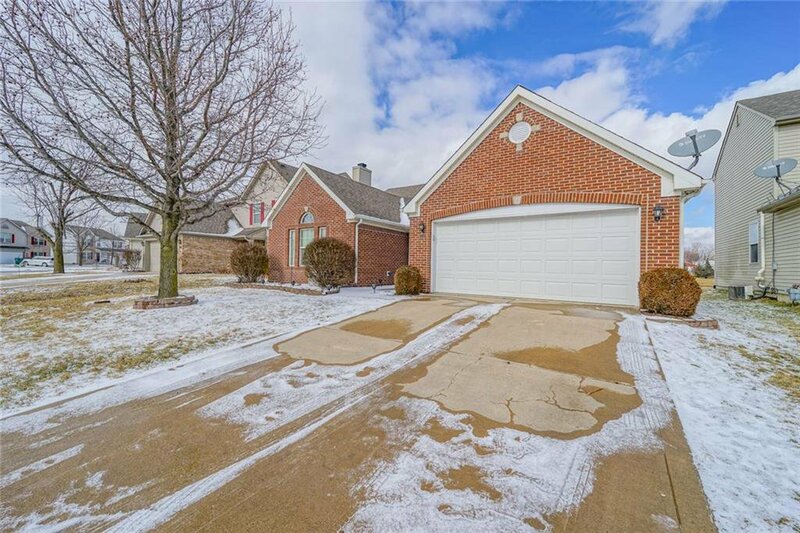 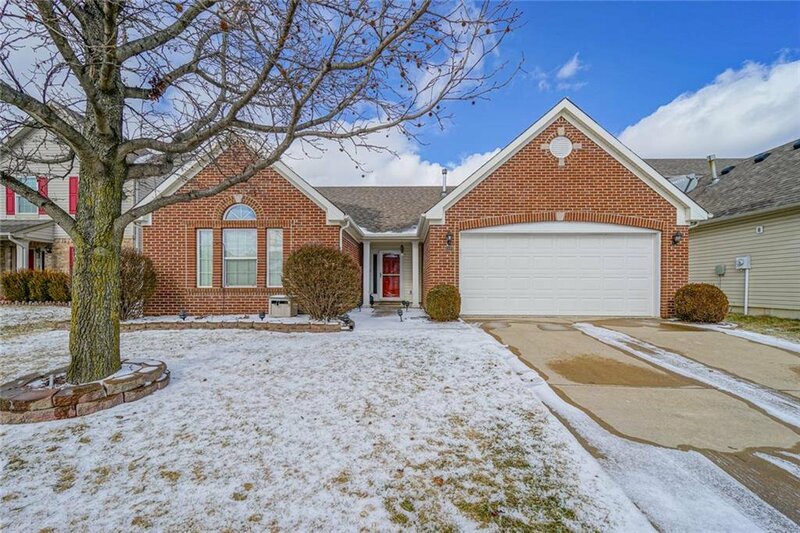 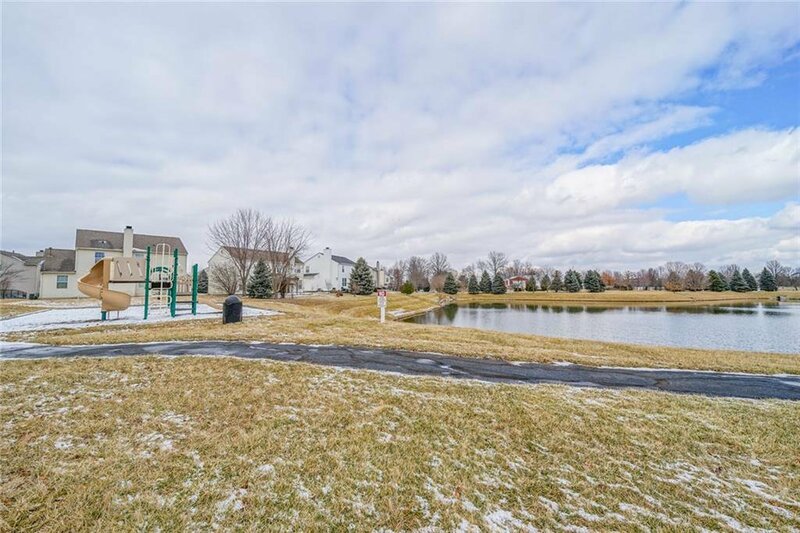 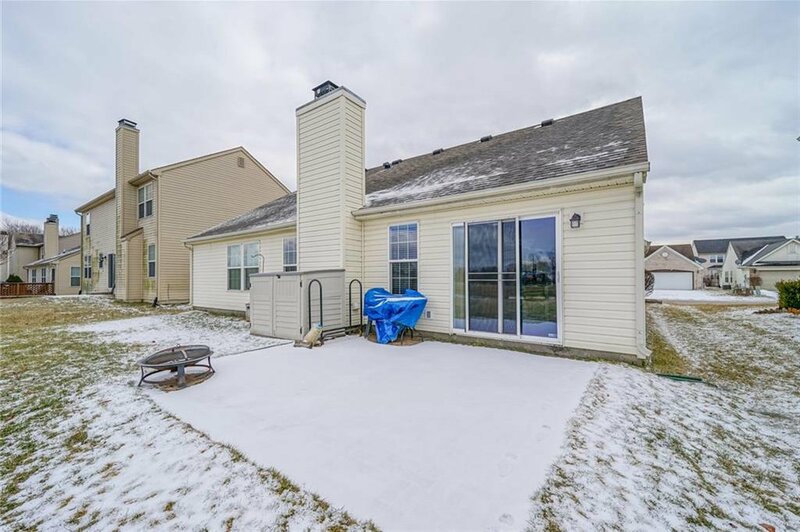 Impeccable ranch home on awesome pond lot in Royal Run of Zionsville with hard to find upgrades! 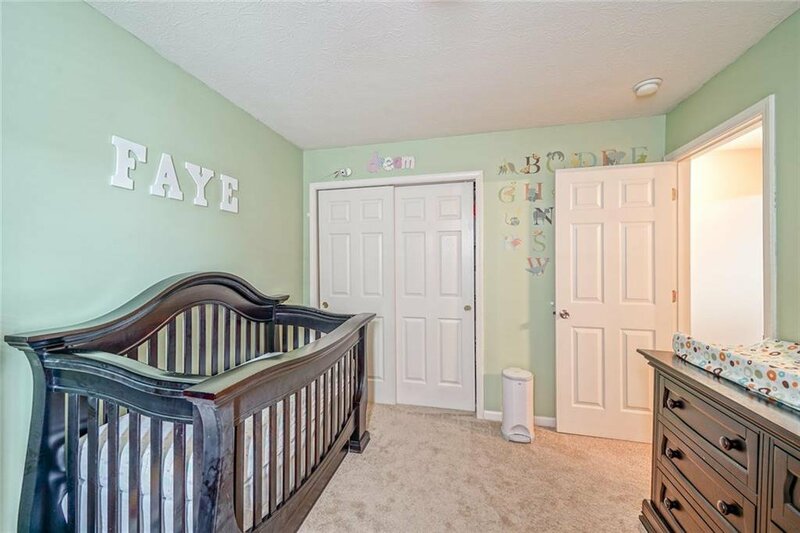 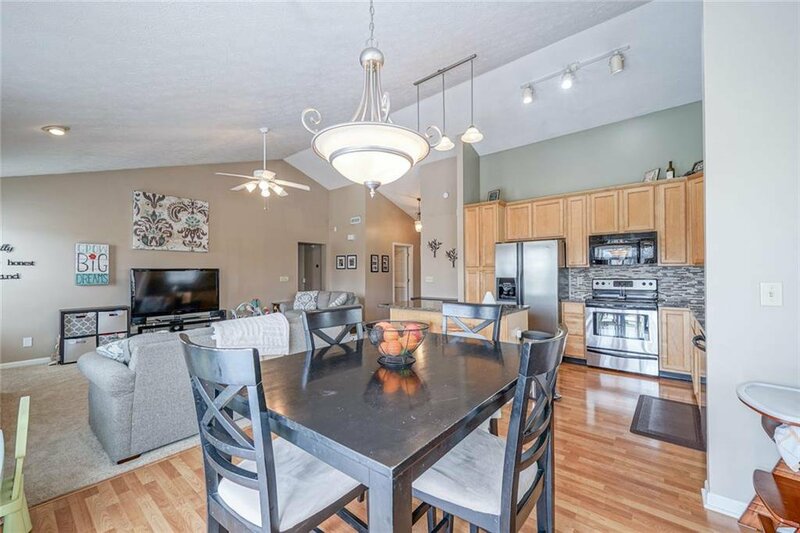 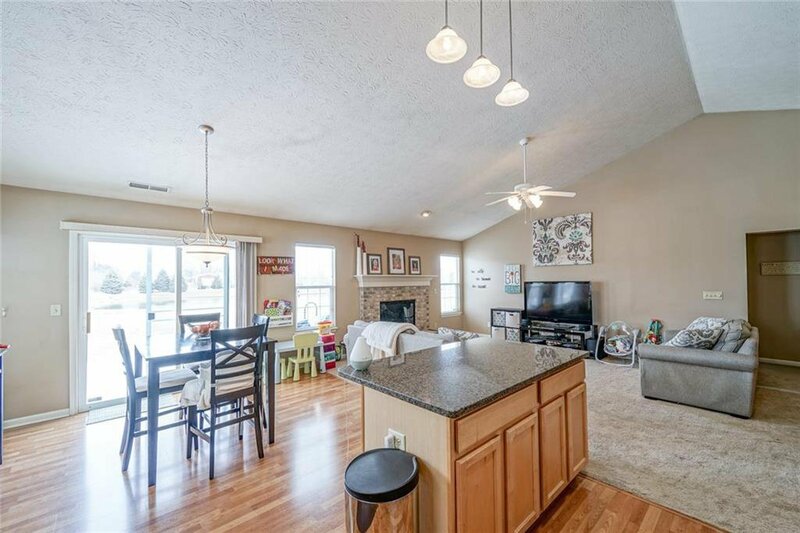 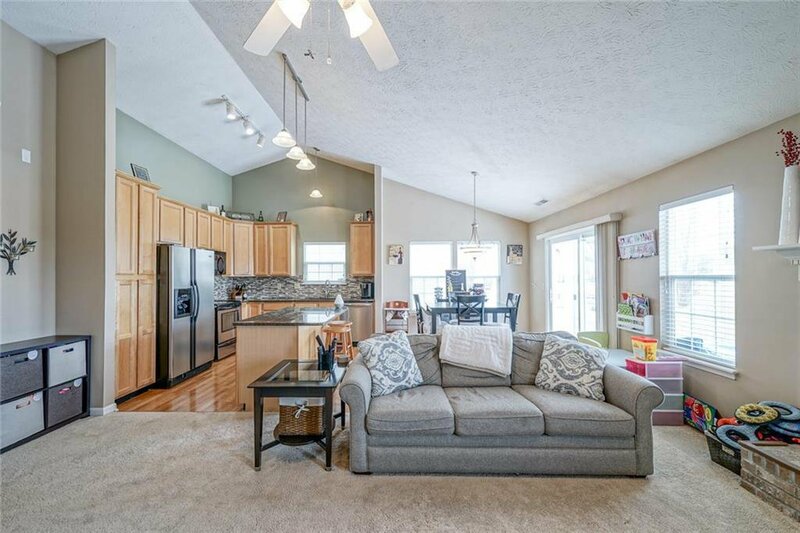 Large entry w/wood laminate floors & soaring vaulted ceilings in family rm & kitchen. 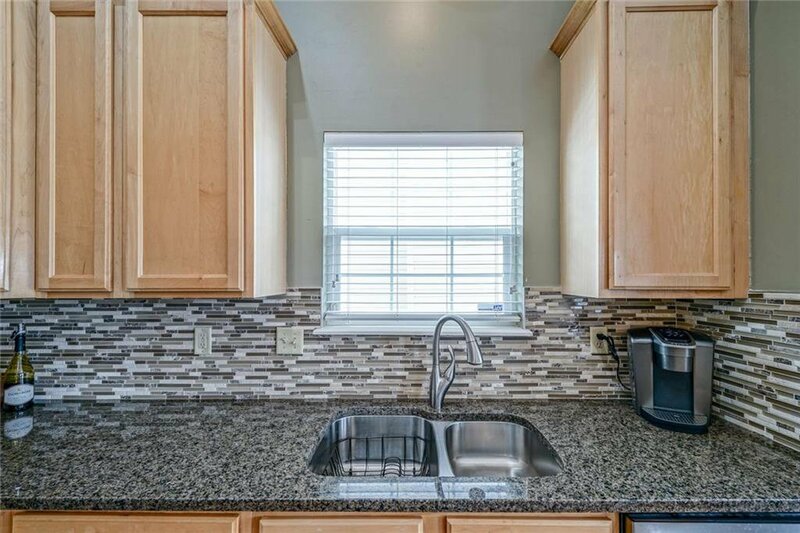 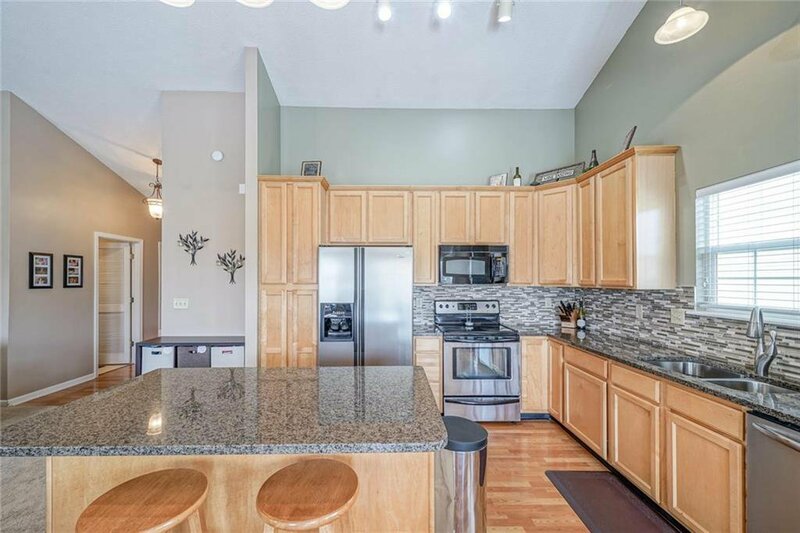 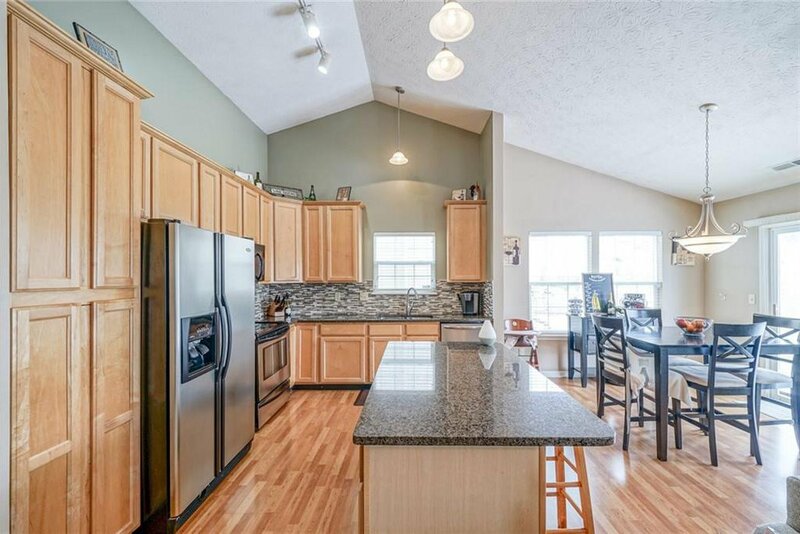 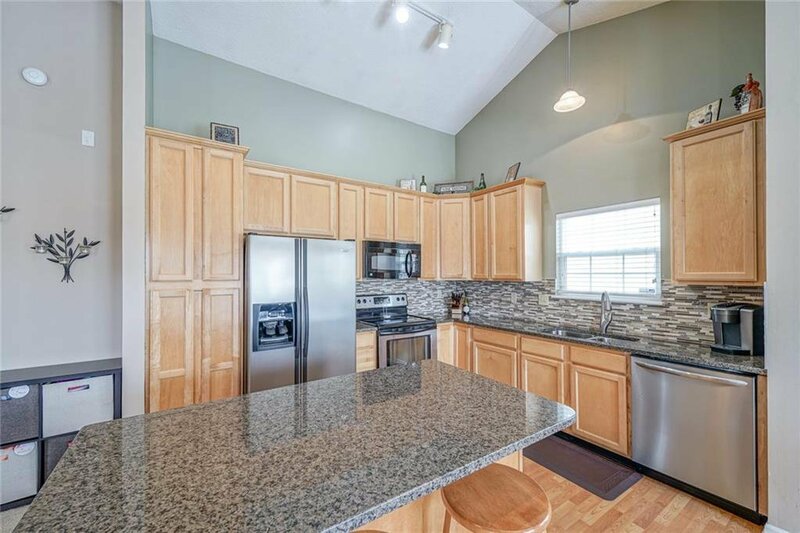 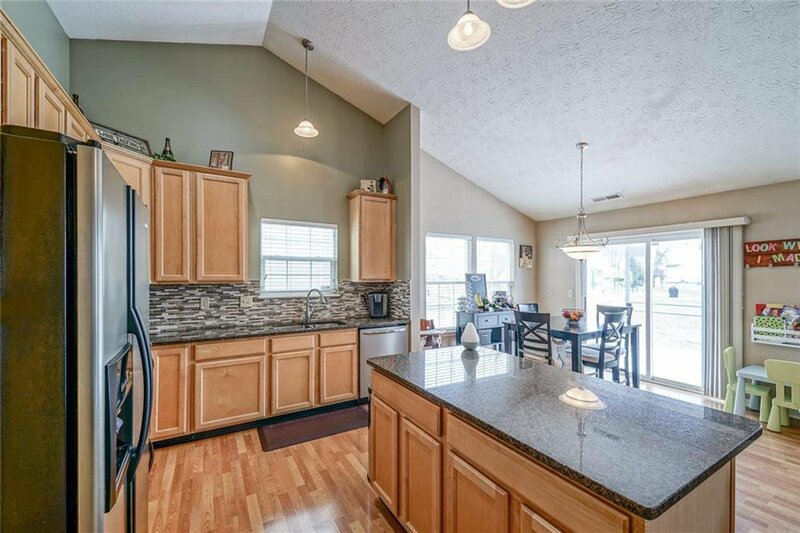 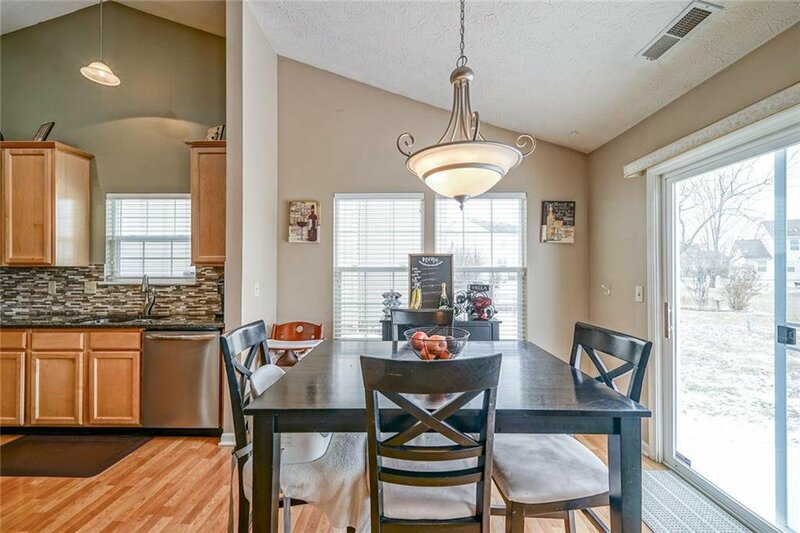 Kitchen boasts 42' maple cabinets w/crown molding, tile backsplash, granite counters, center island & SS appl. 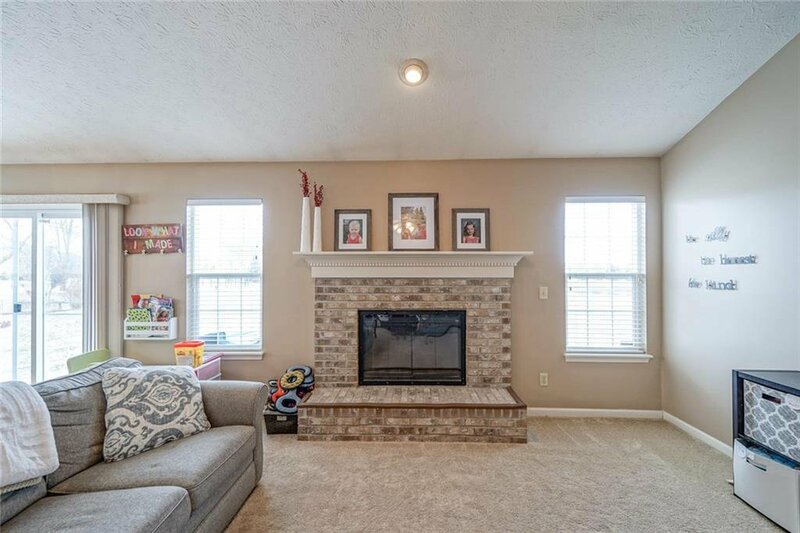 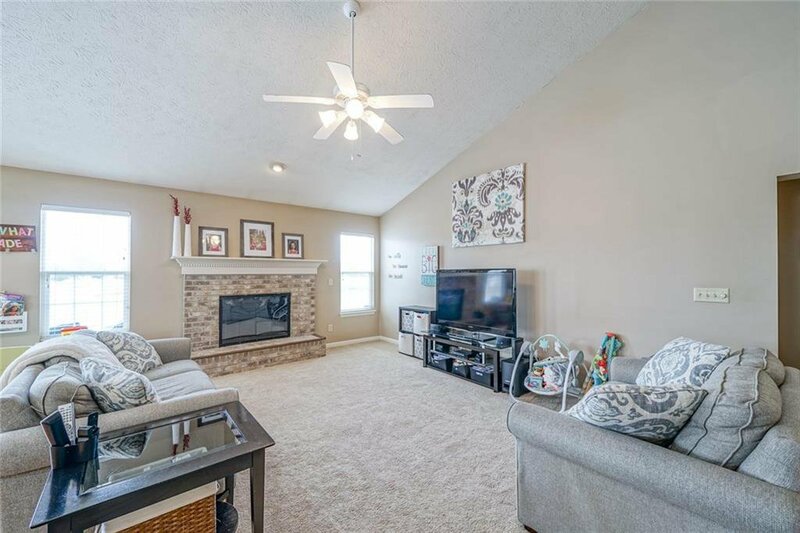 Fam room is flooded with light & has charming brick fireplace. 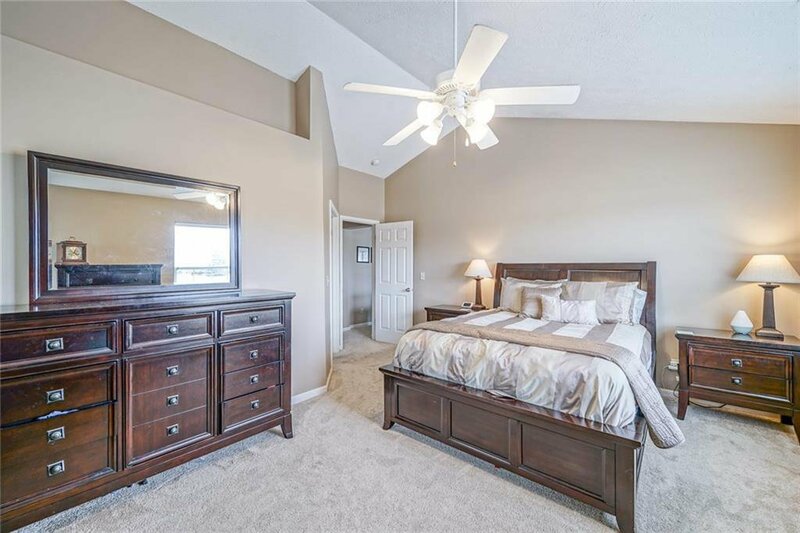 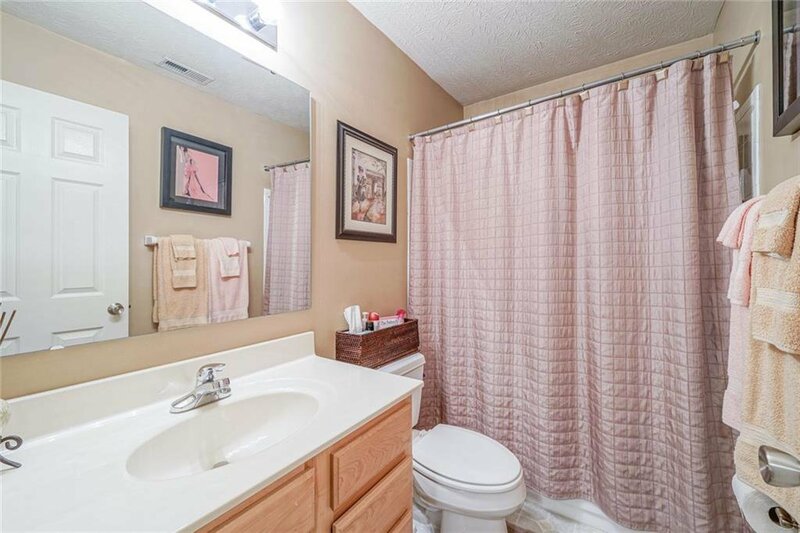 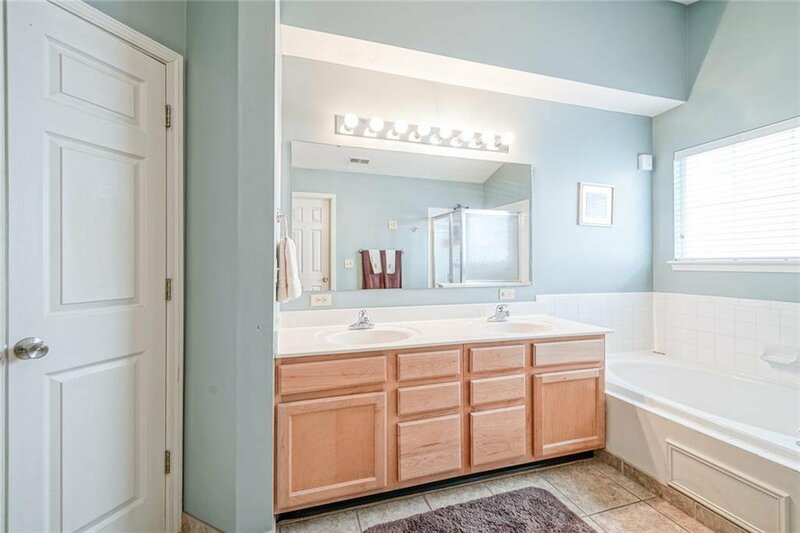 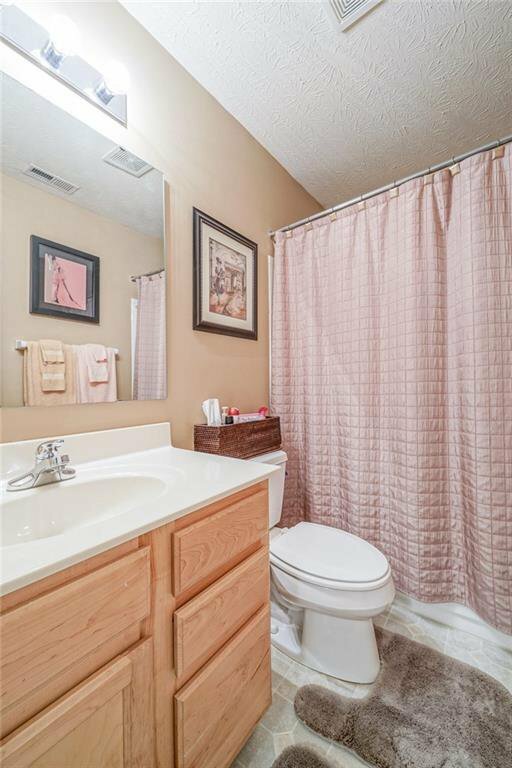 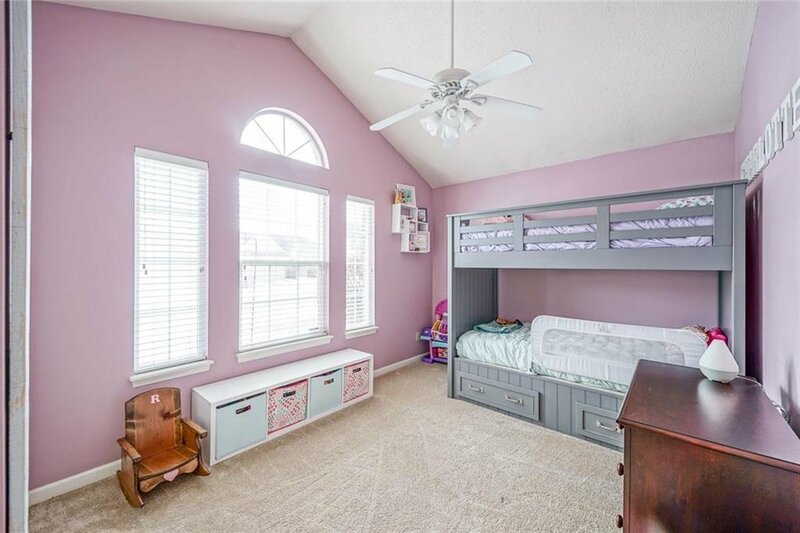 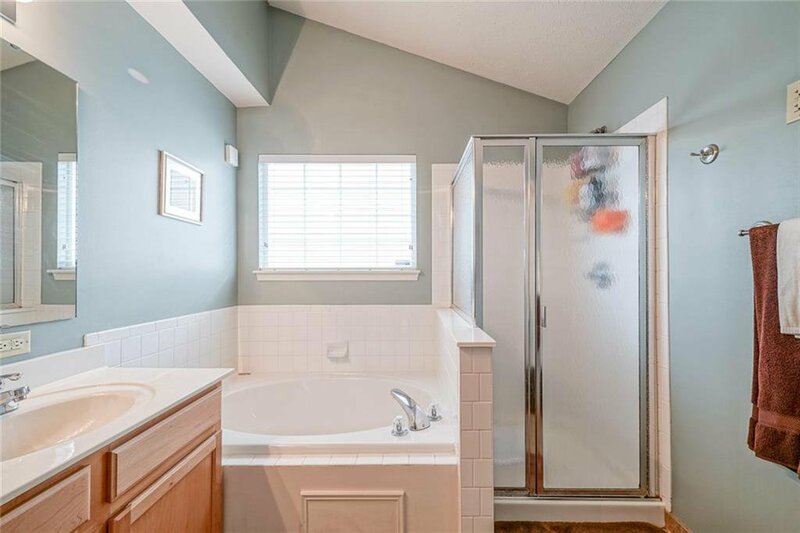 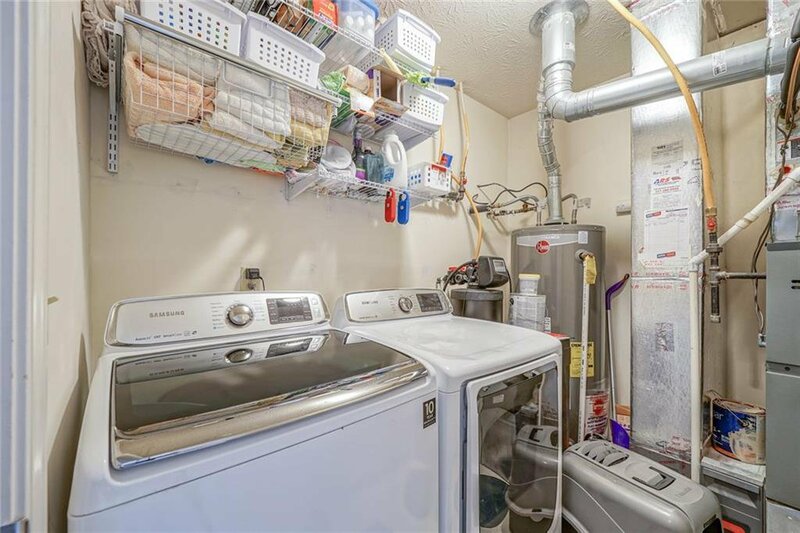 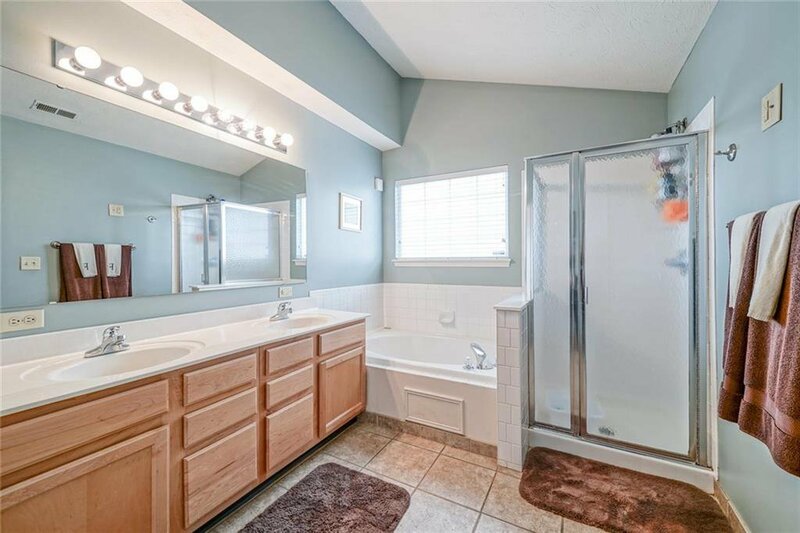 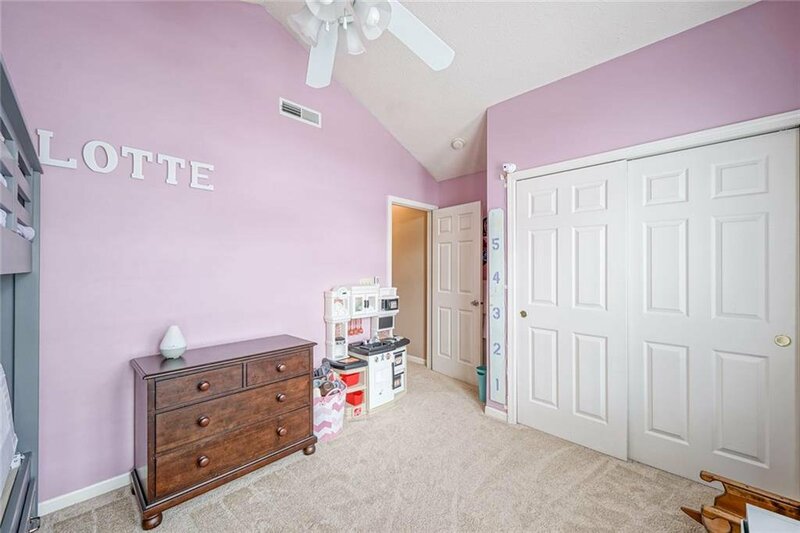 Amazing master suite-vaulted ceilings, over-sized bath w/ walk in closet,dual sinks,garden tub & sep shower. 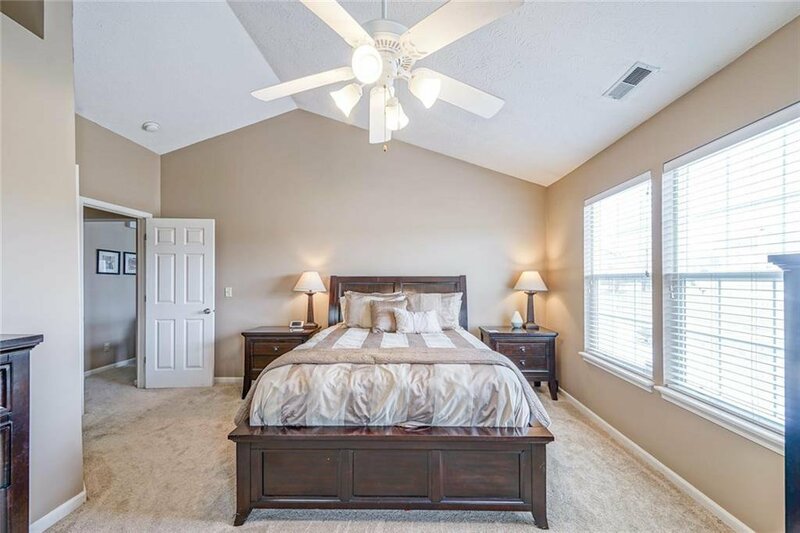 Custom 2' wood blinds & ceiling fans throughout. 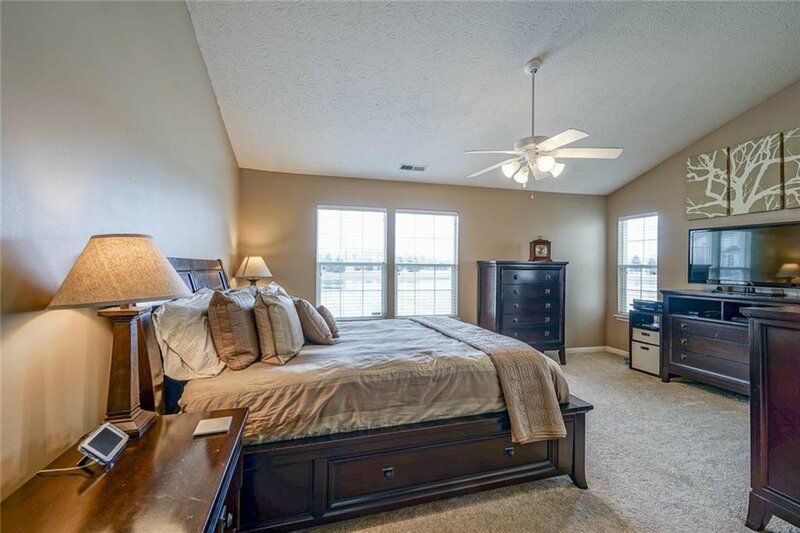 Neutral Decor & split bedrooms for added privacy. 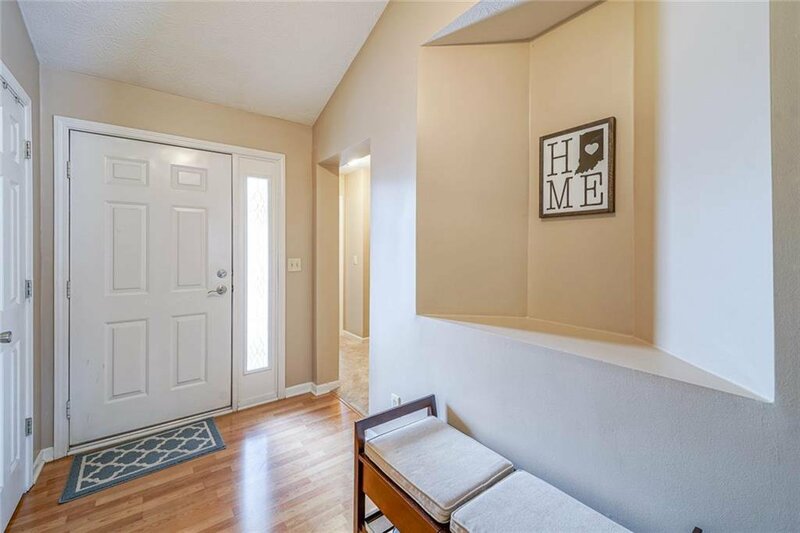 Worry free with NEW carpet, fresh paint, & updated mechanicals. 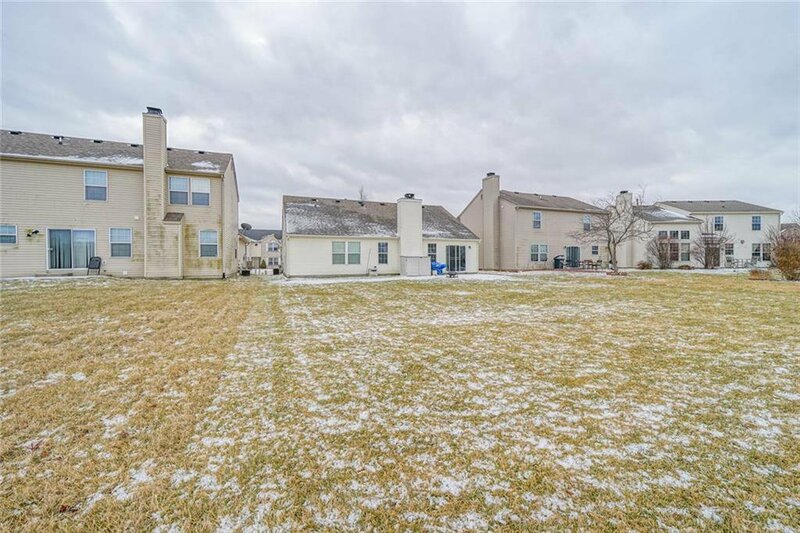 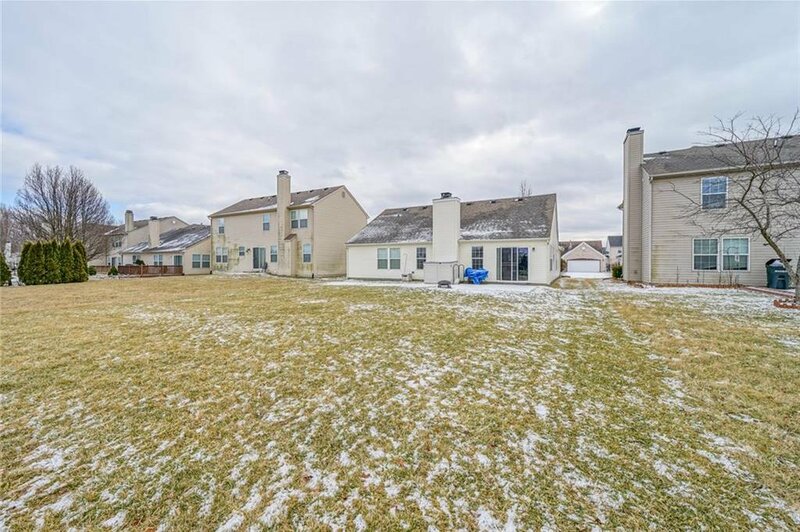 Great commute to downtown Indy, and minutes to Anson's stores, shops and restaurants. 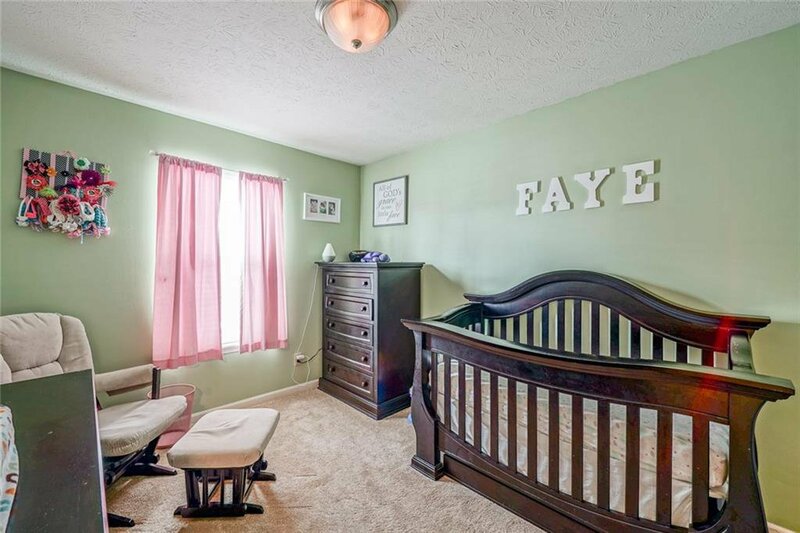 Award winning Zville Schools.